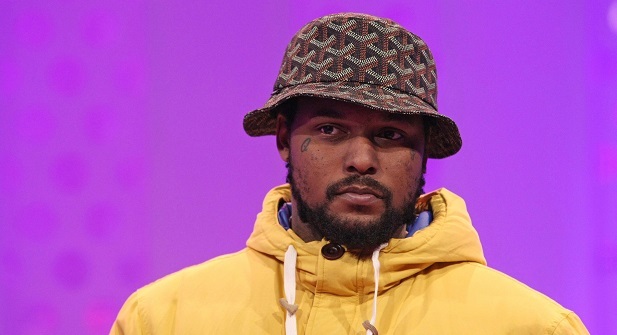 ScHoolboy Q took to social media today, 15 April 2019 to reveal the title and release date for his long-awaited fifth album CrasH Talk, which is set for release on April 26. The long-awaited follow-up to 2016’s Blank Face LP is set to include the two recent singles “cHopstix” with Travis Scott and “Numb Numb Juice”. Check out the announcement above with a trailer, which previews a new song produced by !llmind and Sounwave.